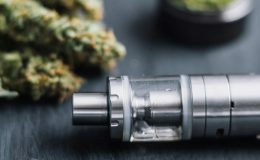 In the vaping industry, you find two different types of vapes. The bigger ones which pack more power and the smaller ones, which are slightly less powerful but allow stealth vaping. The smaller vape is much easier to carry around also. Being smaller doesn’t generally mean they lack power, they provide exceptional vaping experience. We have 4 stealth vape mods you need to consider in 2018. 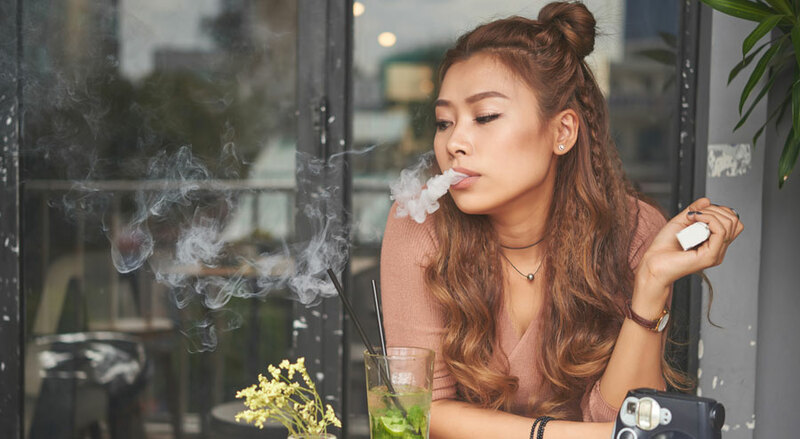 No matter if you are a beginner or veteran at vaping the Smok Priv One Starter Kit is an amazing stealth vape mod. Who says, you can’t get high performance in small packages. The Smok Priv One Starter Kit has a 0.6-ohm coil, which ensures that the vaping experience is not compromised. 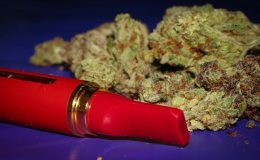 It comes in one of the most compact vape bodies you will find which allows you to vape with discretion. The body is completely leak proof so it stays secure when you have it put away in your pocket. It has a 2 ml tank which may not be enough for chain vapers but perfect for those that occasionally vape. 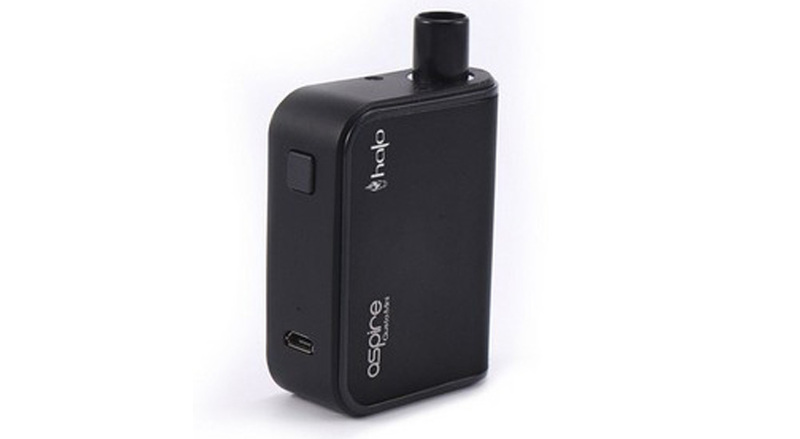 The Aspire Gusto Kit is another stealth vape that provides exceptional taste even though it is compact. 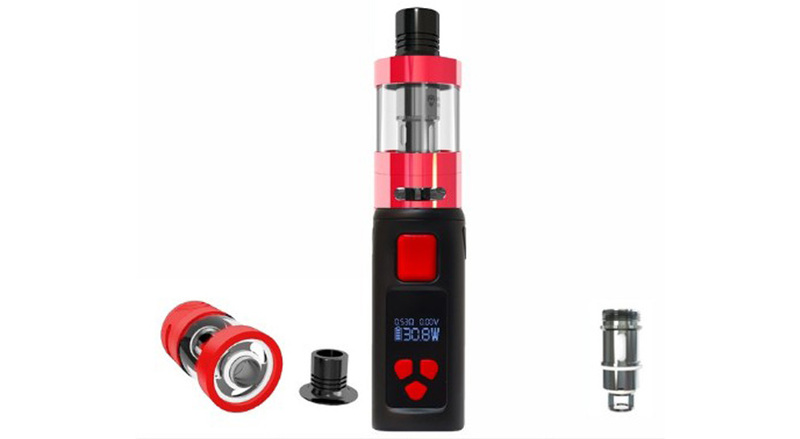 With this kit, you would probably forget that the vape is small once you start vaping. It has a pod coil of 1.5 ohm which allows vapers to get a flavourful experience. 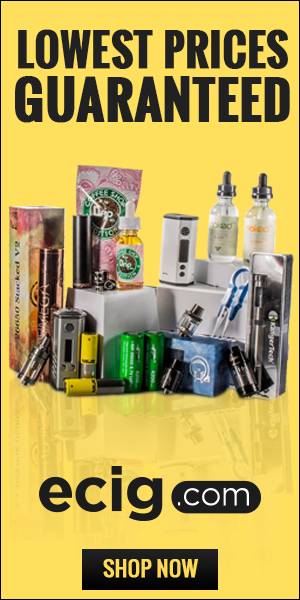 It is an all-in-one system and comes with a coil and e-juice cartridges. It is the perfect vape for those that are on the go. The WTF Target Mini Vaporizer Mod is a powerful stealth vape that has a temperature range of 200-600 degrees F. If you are familiar with vapes, then you know that this one is packing some heat and will further enhance your stealth vaping experience. 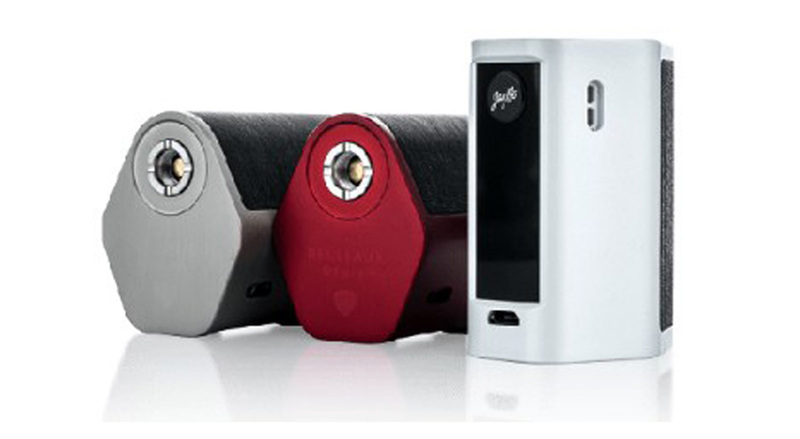 It allows vapers to customize the setting to their liking, so you are in control of your experience. The device easily fits in the palm of your hand which makes it very portable. Making the WTF Target Mini Vaporizer Mod a great stealth vaping choice. The Wismec doesn’t come with a tank since it is a mod on its own. The mod, however, has an intriguing design while some may think it is slightly chunkier than most stealth mods. It still packs power, with the capacity to pump out up to 80 watts. Which will give you performance that some bigger mods do. It may not be as stealthy as others on the list but if you want a powerful mod that is compact then the Wismec RX mini Mod is a great option.